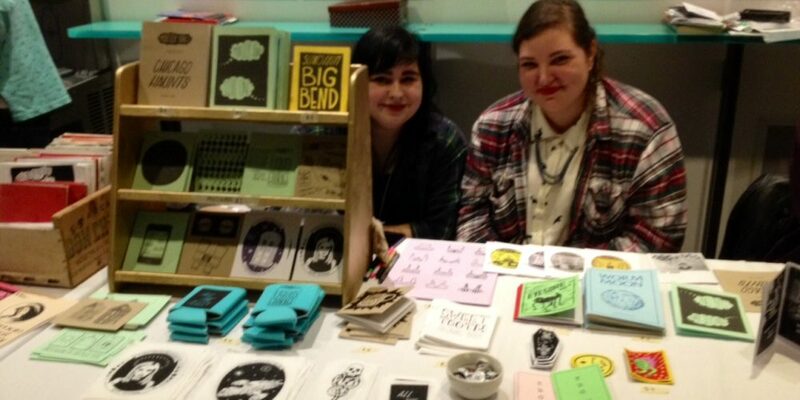 Canzine, presented by Broken Pencil, is underway at the Goldcorp Centre for the Arts in downtown Vancouver today from 1-7pm. As a celebration of zines, their makers, and the ideas they give life to, the festival has drawn makers from all over the Pacific Northwest. This is the story of Portland-based zinemaker Jillian Barthold’s story as told in her own words. 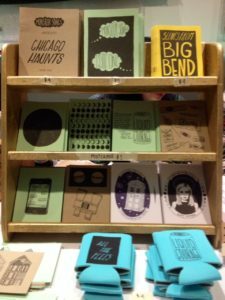 I actually just moved to the Pacific Northwest from Chicago, and I was researching zine fests that were over here and I saw Canzine. I was like, “Well I’ve never been to Canada.” I love to travel so I thought I might as well go. Earlier a couple of really young girls came by, and they liked something so I just gave it to them. Their mom was saying, Zine culture is really important because you should get paid for your artwork but also be willing to give it away. She was like now you have to make something and give forward to someone else. I think that’s a really important thing for us to do as humans. Jillian Barthold’s handmade goods range from beer cozies to colouring books. I used to make zines when I was little, but I didn’t know they were zines obviously. I would just draw and then staple things together because I liked books and magazines. 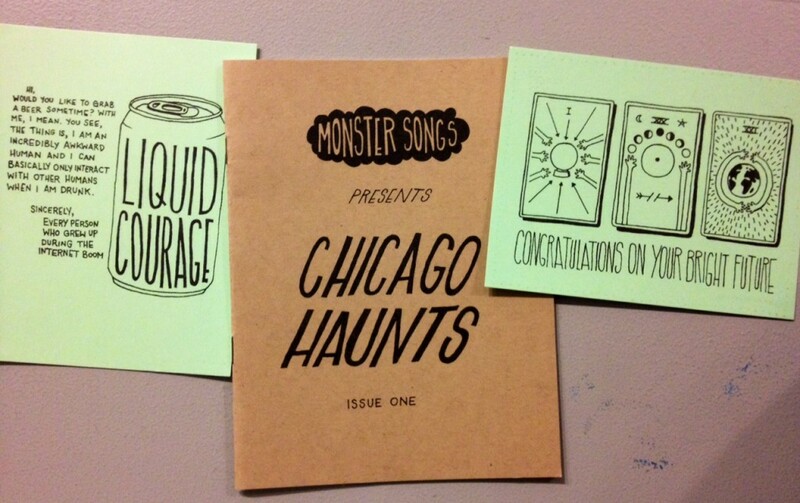 There is a really big zine community in Chicago, which is where I went to college. So I got into it there. Pity Party, Micheal Heck—his work is really awesome. I think we have very similar styles and when I see him do something awesome I want to do something similar but different. I do a lot of illustrative stuff….I’m not always drawn to the long writing. I really love the folding and the cutting and the putting together of it. I find it therapeutic to make something from start to finish. A sampling of Jillian Barthold’s postcards and zines. Can’t make it? Follow the fun on social media.